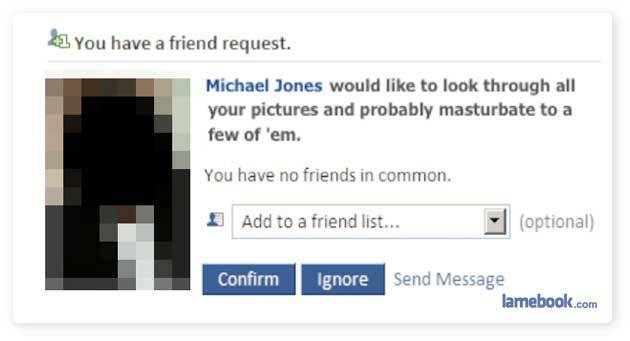 no name blur for michael jones? Is that the new truth conversion app? This is the only reason I’m on Facebook. I would delete “probably” and “a few of,” though.